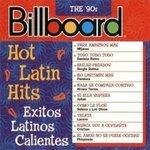 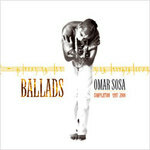 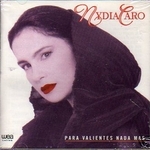 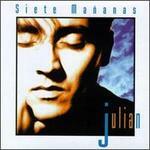 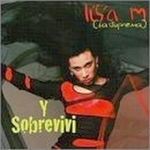 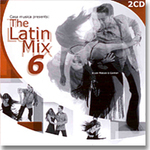 This compilation CD includes Hit songs that impacted the Billboard latin charts in the 1990's. 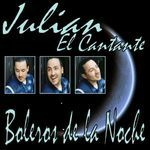 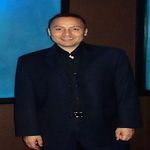 Artist included on this production are Selena, Alvaro Torres, Mijares, Lucero, Daniela Romo, Pimpinela, Pandora Cristian Castro and our very own Julian with his Hit single "Si Ella Supiera." 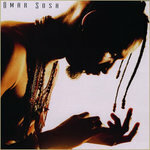 This production released in 1998. 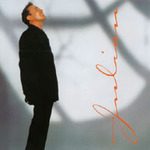 Si Ella Supiera - 1991 "Julian-Vuela Mi Imaginacion"
Love song in spanish, Basic subject matter about If She Only knew I love her and what I truly feel for her.